With permission from "Scott (Tigger) Stockton" we are pleased to present this fine model to the people of rFactor Central. Rescued from a near death this mod features 4 car classes complete with RMi's own TrueSpec physics. Look for the GT350 to deliver the most realistic driving experience ever in rFactor ( no joke, its amazing, its sweet ). 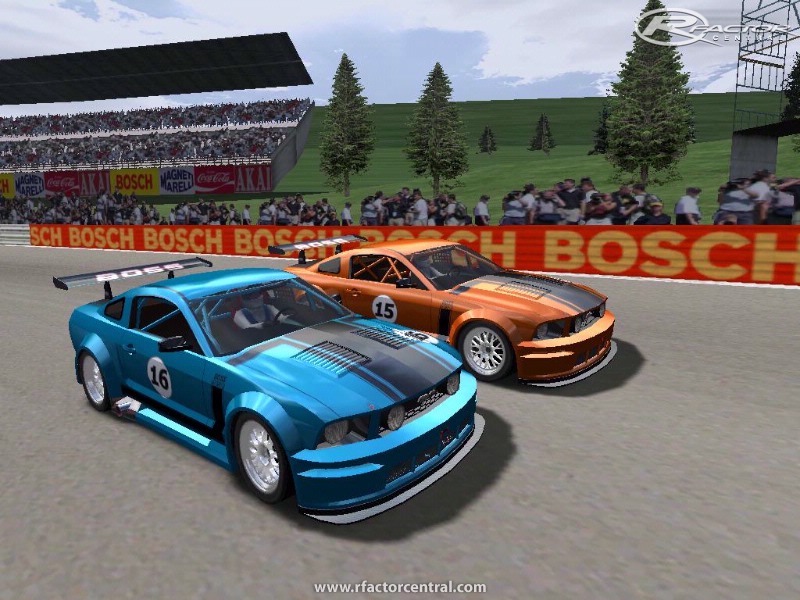 The GT500 and full race FIA classes will feature upgrades like the famous 500+ supercharger and uprated suspensions and gearboxes to name a few. 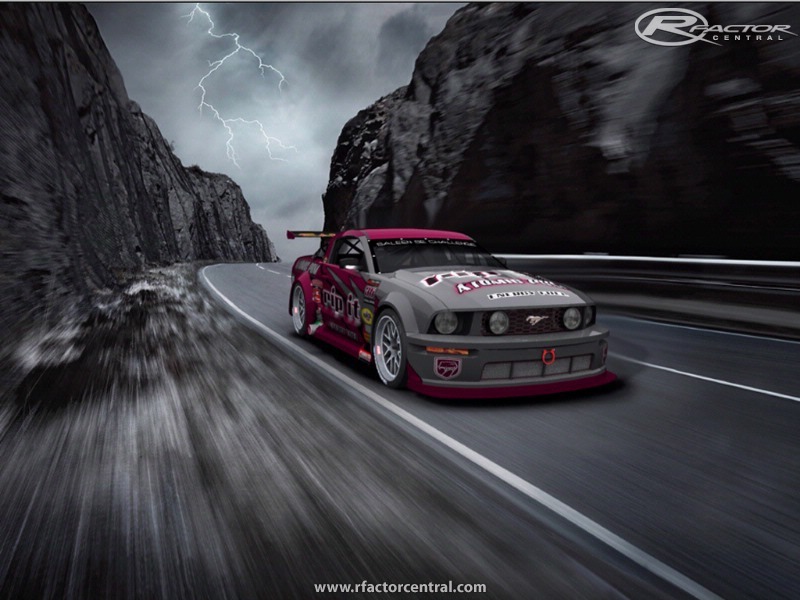 -GT-Saleen skins: Mallyauto86 for "Target" & "Falken", Bathman06 for "RedBull", Thunder-Ice for "Marlboro Classics"
Please see the readme's included for more info. 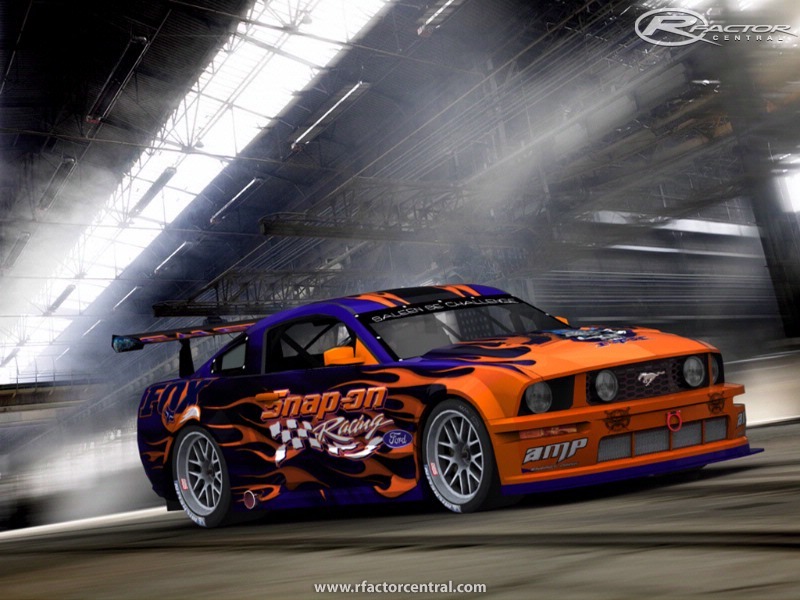 There are currently no setups for RMi Mustang GT. Add a Setup. Hi after all this years. 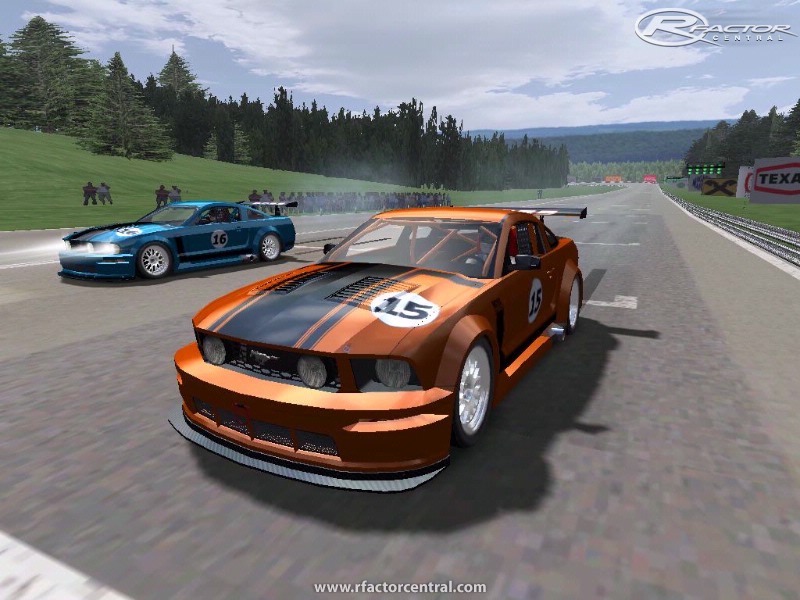 I've converted the saleen mustang to rf2.. Would it be a problem if I upload it to the steam workshop for everyone to enjoy? Are you still working on V2.0? Or waiting for rfactor2? 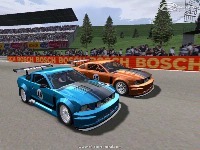 Just wondering if you are still working on V2.0, or are you waiting for rfactor2? 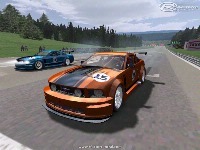 I really love the Saleen and the GTR, they are two of the best handling "touring cars" to punt around Bathurst. couple of questions tho, why is there no damage graphics for the Saleen? There is for the GTR, but it is rather limited as well. You can run head on into a concrete wall and nothing falls off lol Will there be better damage graphics for V2? And how about some analogue instruments for the saleen, and more for the GTR? ie fuel qty, water temp, engine oil temp and oil pressure, gearbox oil temp and diff oil temp for the Saleen and oil temp and oil pressure for the GTR? For a great Saleen experience around Bathurst change the tyre reference in the HDC to the GTR tyre and the engine.ini max rpm out to 8000, its a beast! I can crack 1.59s! Version 2.0 in works. Template link added. The fix have a single problem. line = " TireBrand=HW_Tires_lvl4 "
change in v0.99 TireBrand=HW_Tires_lvl4 in TireBrand=Dunlop_GT and you can play with saleen! With all due respect for your work and the concept of modding, this is a mediocre creation. The cockpit looks like it's from Stunt Cars. Overall it's nowhere near the finish quality of the Supra mod, for example. And that one was made by ONE person in comparison. This MOD is a blast! Thank you. I usually run out of gas because I'm having so much fun driving this car. Are there any templates available for the 350?